The Dave Lawrence Bike Legacy (DLBL) was created to realize Dave’s vision for cycling in the city of Euclid: improving the community by delivering bicycles and basic maintenance and ridership education to Euclid’s youth and “necessity riders”—residents who need bikes as a primary mode of transportation. The DLBL leverages community partnerships to provide bikes, helmets, and locks to youth and necessity riders, and provide training in bike safety and basic maintenance. The DLBL goal has two components. DLBL gathers and refurbishes bicycles suitable for youth and necessity riders. 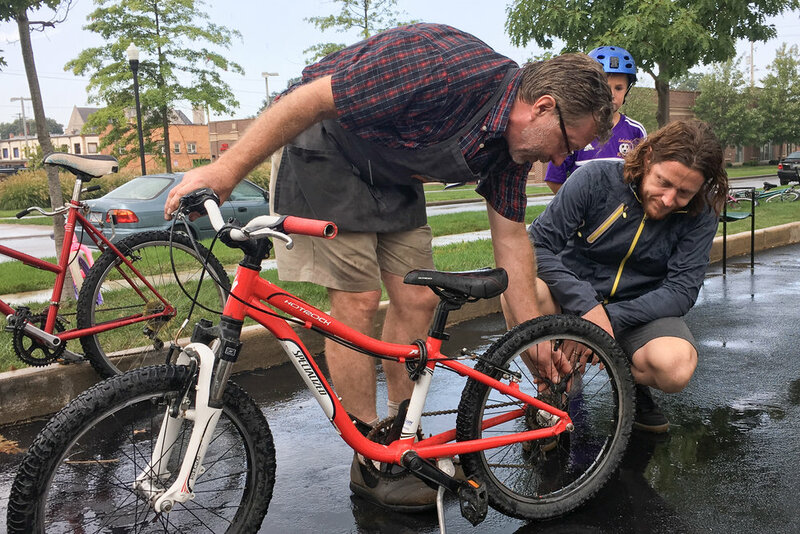 A team of trained volunteers repair the bikes to be given to Euclid residents. Greg Lawrence, Dave's brother, has donated a commercial space to house bikes for repair and storage — The Euclid Bike Space. This community service model is based upon that used by the Ohio City Bicycle Co-op, of which Dave was a board member for the last year of his life. DLBL hosts Earn-A-Bike events during which youth and necessity riders earn a refurbished bike, a bike lock, and a new helmet after attending a day-long training, which includes bike handling, traffic safety, and basic bike maintenance. DLBL recruits and trains volunteers to lead the workshops. 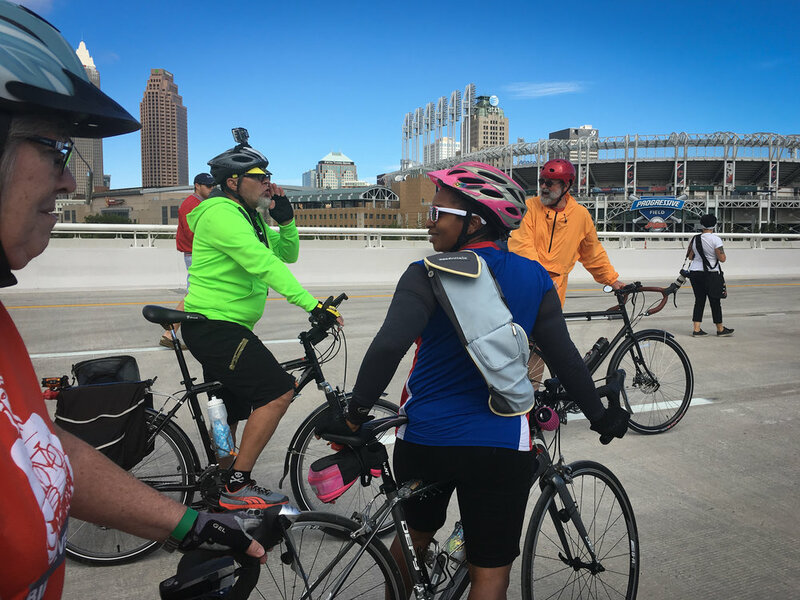 DLBL has partnered with Euclid Schools Safe Routes to School, Ohio City Bike Co-Op, and the Euclid Police Department to make these events successful. DLBL partners with local government, community organizations, and businesses, including the City of Euclid, Lake Shore Coffee House, Bike Euclid, Euclid Schools, Euclid Police Department, and OCBC. Dave Lawrence had begun to assemble some of these partnerships as part of his OCBC board service. With Dave’s death in June 2017, DLBL was created to keep his vision alive.